Are you looking for a way to get from Phuket to Koh Lanta? We will guide you through the safest and most direct options available. 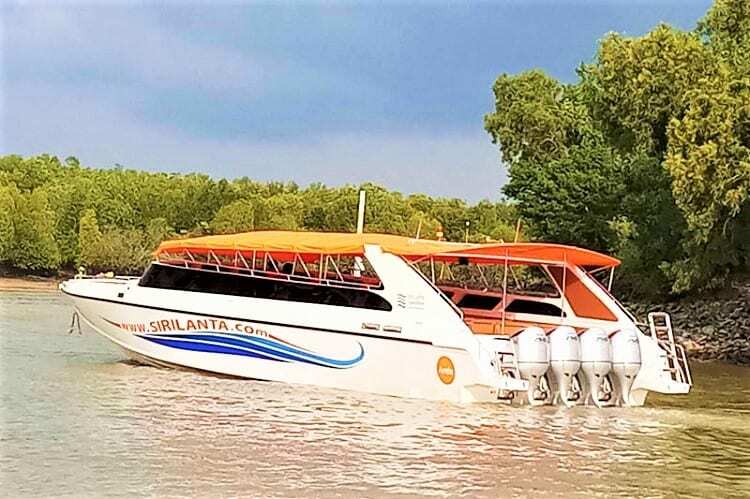 On your travels across Thailand’s stellar island collection, you will be needing some problem-free and reliable transport options. As a popular holiday destination, there are a number of transport options to choose from including ferry and speedboat routes. 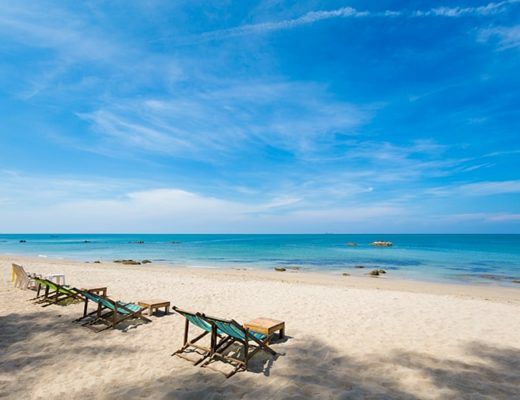 As the popular travel destination it is, Koh Lanta’s accessibility is very important. As you plan your trip to this stunning Thai location, take your pick from the different transport options on offer. 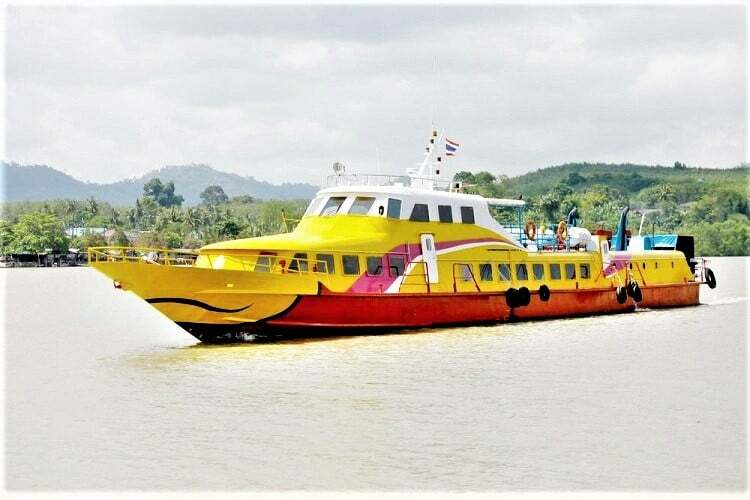 Take a multi-transport journey on a Tigerline Ferry, which includes the pick-up from the Phuket International Airport option. Depart on the ferry from Rassada Pier and sail across the Andaman Sea in the air-conditioned lounge or enjoying the ocean view from open-air seats. 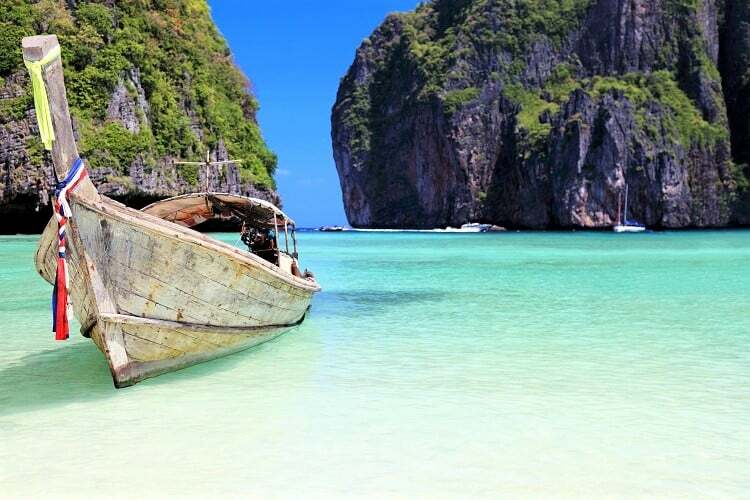 Take a shortcut across the Andaman Sea on a speedboat ride from Phuket to Koh Lanta. Depart from Rassada Pier as you are whisked across the water until you reach Saladan Pier. For a stress-free ride from Phuket International Airport, you can choose to take a private or a share taxi transfer from Phuket to Koh Lanta. This way you can enjoy the comfort or the airconditioned car and comfy seats. Please note, that there are also helpful options for a hotel pick-up, on request. Don’t struggle with trying to make it to your ferry ride after a long flight, but rather book ahead, and have peace of mind before your boat trip across the sea. 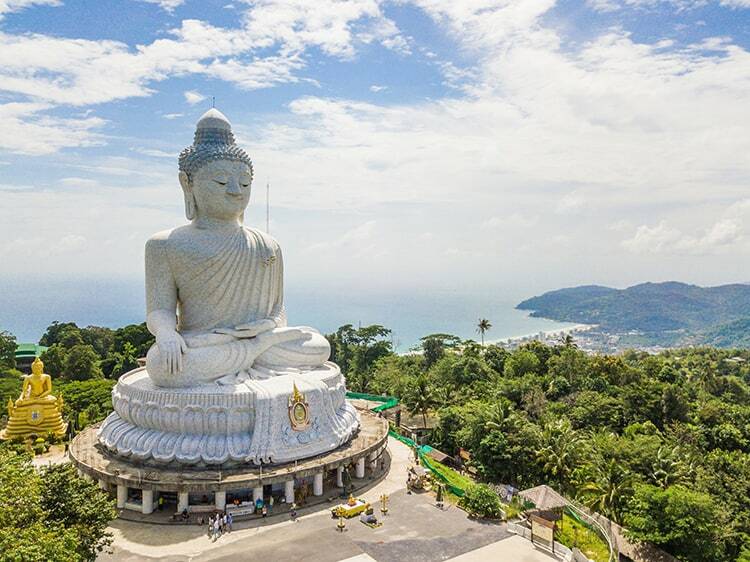 Keep reading for all you need to know on getting from Phuket to Koh Lanta (& vice versa). It is approximately 90 km from Phuket to Koh Lanta. 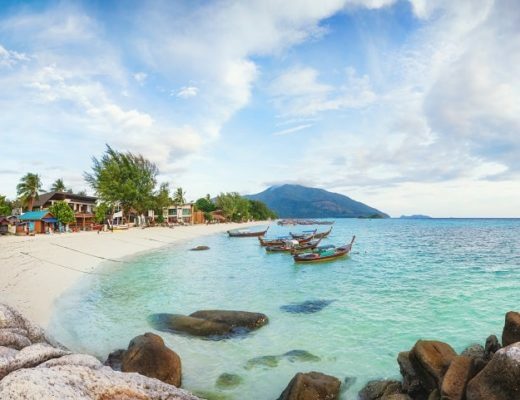 The route takes you across the Andaman Sea and amongst other prominent Thai islands. 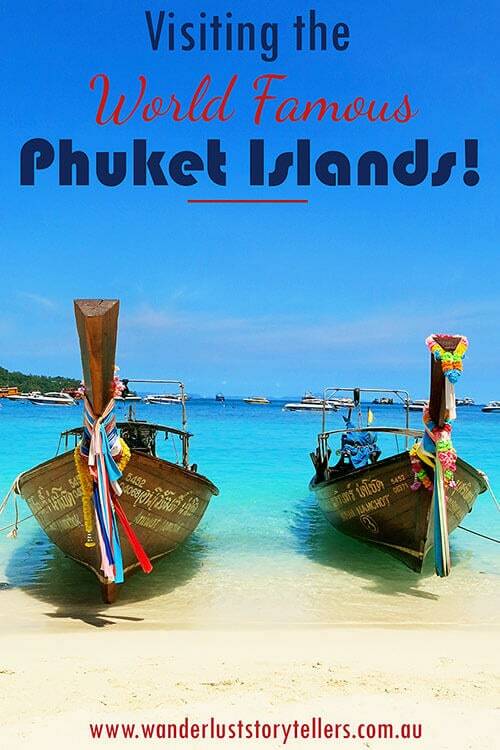 Check out the amazing island of Phuket here. 1. Can you fly to Koh Lanta? Koh Lanta itself doesn’t have an airport, however, there are a number of airports relatively nearby. 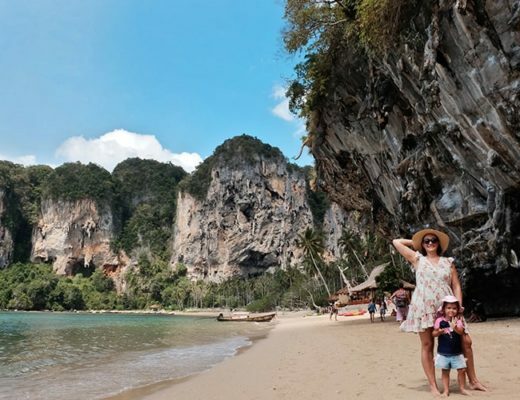 The closest airport is in Krabi and you can also fly into Phuket, where you can get a transfer to Koh Lanta. 2. Is Koh Lanta an island? The Lanta island group is made up of two islands, Koh Lanta Yai and Koh Lanta Noi. They are connected by a bridge, and are only reachable via water going vehicles. 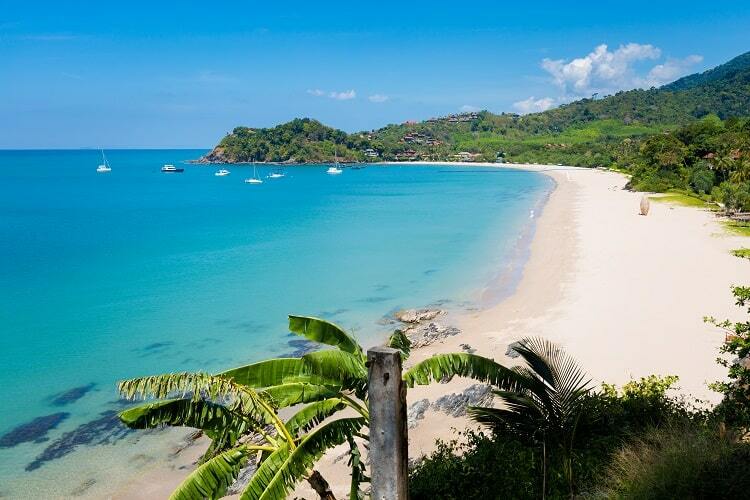 Koh Lanta Yai is the bigger of the two and is commonly known as Koh Lanta. 3. Things to do on Koh Lanta? There are many different activities available on Koh Lanta, including a visit to the stunning Mu Koh Lanta National Park. You can also hike to the Khlong Chak waterfall and explore Koh Lanta’s stunning beaches including the beautiful Kantiang Bay. So now that you know how to get from point A to point B, how about hopping over to our article on the best things to do in Koh Lanta to help you with your itinerary planning. Which option from our guide on travelling to Koh Lanta from Phuket did you find most helpful! Please share your experiences in the comments below.